Weight management is essential in everyday life because weighing too heavy is not at all good for health. Being overweight will definitely increases the risk of health conditions like heart problems, high blood pressure, type 2 diabetes, and even cancer. Here comes the term diabesity which is a combination of diabetes and obesity, where the people have fluctuation in blood sugar levels and also overweight; both leads to higher risk of complications in the long run. Due to our work pattern, most of us are not maintaining healthy weight now. Reasons may differ from one to another, but the final point is most of the people are either overweight or underweight. Very less people are in correct or in exact weight. 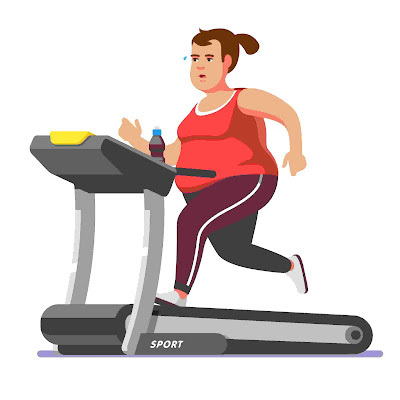 Here, the basic point we insist is that one has to maintain good body weight according to their height and has to do some physical activities as much as possible. 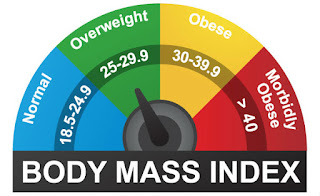 Body mass index (BMI) is a general measure of overweight and obesity. 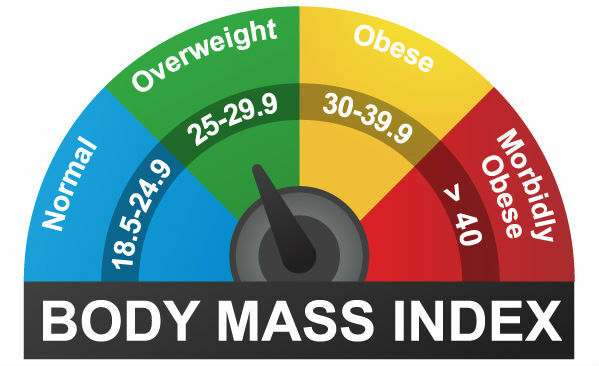 Maintaining and reaching this BMI is important for overall health. If a person is just above the BMI level, he can reduce his weight within a specified period of time. But if a person is overweight or obese or severely obese, he needs special medical attention from the doctors. So, for severe obesity, we have medical weight loss treatment. 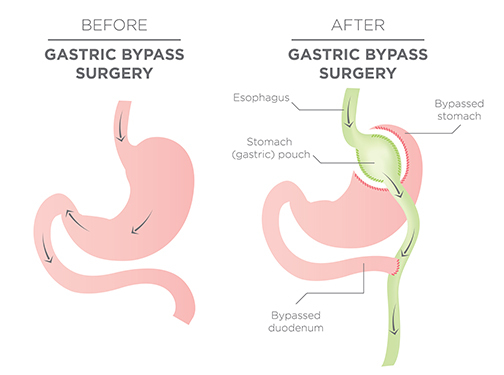 That means to find out the root cause of the severe obesity and if necessary we can do surgery, Roux – En – Y (pronounced as roo-and-y) gastric bypass surgery. When you compare the dietary weight loss, surgical method has yielded desired result within the time frame and can go smoothly for a long period of time. By which, we can reduce time and achieve the ideal weight. It will be a permanent solution to the weight gain issues. The Roux-en-Y means an end-to-side surgical method to give a cross-connection between tubes, blood vessels, and parts of the intestine. Here, the surgeon cuts the stomach into 2 parts to create a pouch out of the stomach and attaching it to the small intestine called Roux limb; this will look like "Y" shape. The food would bypass the large part of the stomach and the duodenum. So, after the surgery, the stomach feels full quickly and eats less. It is very much effective for diabetes people. Risk of complications is very less or negligible. Result is fast and quick. The after effect of weight loss surgery includes significant improvement in long-term weight loss, lower risk of death, and other obesity related disorders. It improves overall quality of life. Most of the hospitals in India provide affordable weight loss surgery at reasonable prices. All the hospitals would have good equipments with the latest technology. 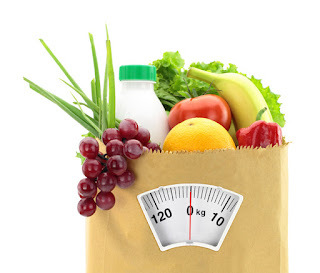 In Delhi, we have many such good hospitals, one of which is Max Super Speciality Hospital, New Delhi which is headed by Dr. Nikhil Agnihotri, bariatric specialist, who is an accomplished, highly qualified weight loss surgeon, who has over 11 years of great experience in the field of medical science and has been doing bariatric surgeries with good care and has an excellent team of doctors under him. Previously, gastric bypass was considered to be a cosmetic surgery, after so many case studies, insurance companies now provide coverage either as part or full depending on the terms and conditions of the company.Indian insurance companies like Star Health Insurance, United India Assurance, Bajaj Allianz, and ICICI Lombard are now giving medical insurance and reimbursement to this surgery. Dr. Nikhil Agnihotri is one of the leading weight loss surgeons in New Delhi who has been successfully performing various bariatric surgeries. He is the well-known surgeon for performing Roux-en-Y Gastric Bypass in New Delhi.